There are many handsome and sweet men on the screen today. Many girls like them. To tell the truth, the man should be brave, courageous, brutal not cute. I’ve chosen the manliest Russian actors. Let’s have a look. Georgy Millyar was a prominent Soviet and Russian film and theater actor, People’s Artist of the RSFSR. The boy was born on November 7, 1903 in Moscow into a family of French engineer, who came to work in Russia, and daughter of an Irkutsk gold miner Elizaveta Zhuravleva. However, the father died in 1906 in Yalta, when the boy was only three years old. Before the First World War the widow moved from Moscow to Gelendzhik. After 1917, the family was left without relatives and without money. Their flat in Moscow and house in Gelendzhik were confiscated. Georgy worked in the theater as a property man, but he dreamed of the stage and learned every role. Actor’s debut took place in the play Cinderella. The actress, who played the title role, became ill and Millyar replaced her. So in 1920 his acting career began. 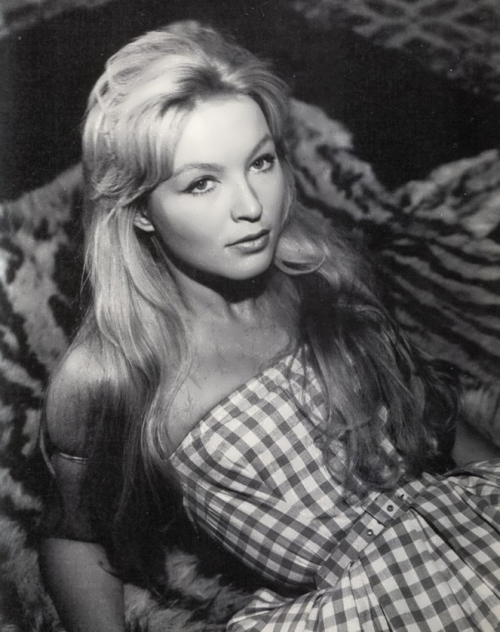 Marina Vlady is a French actress and singer of Russian origin, writer. The actress has played in more than 100 films and has written more than a dozen books. Her real name is Ekaterina Marina Polyakova-Baydarova, also known as Catherine Marina de Poliakoff-Baydaroff. Pretty girl was born on May 10, 1938 in Clichy-la-Garenne, France, into the family of Russian immigrants. She was the youngest of four daughters. Her father, Vladimir Polyakov-Baydarov, actor of opera houses in Paris and Monte Carlo, left Moscow for France during World War I. Her mother Milica Envald was a dancer, daughter of a Russian general. On October 28, 1908 a short film Stenka Razin was released in Russia. It was directed by Vladimir Romashkov and based on a folk song about Stenka Razin. The film is considered to be the first short film of the Russian Empire. Here you can find information about other first Russian short films. The first film in the Russian Empire was made by a Frenchman, Camille Cerf, the cameraman of the Lumiere brothers. After having received the royal permission, he made the world’s first report on the coronation of Nicholas II. Sergei Zhigunov is a Russian film and theater actor, producer. 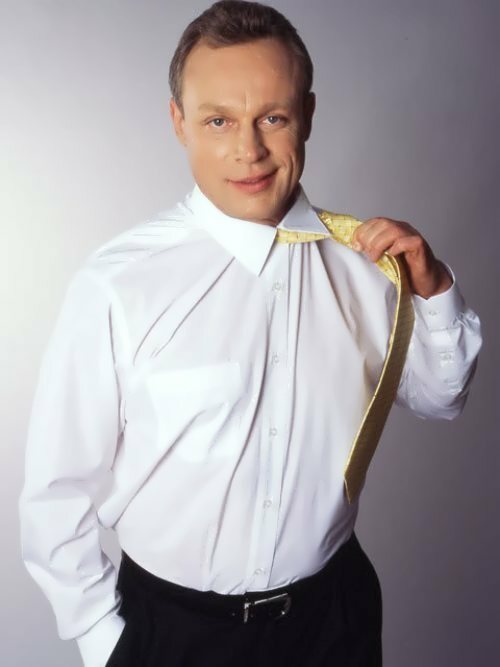 By the way, he is Honored Artist of the Russian Federation (1995), President of the Russian Film Actors Guild. The actor has played a lot of bright roles. Sergei was born on January 2, 1963 in Rostov-on-Don. His parents were actors. Zhigunov was a very energetic and creative child. Because of various pranks the boy was twice expelled from music school and was even expelled from secondary school. You know, Sergei played small roles in his mother’s plays. He was Cheburashka, the young New Year, jackal Tobacco, and many other characters. But Sergei wasn’t going to become an actor. Everything changed when the boy saw Nikolai Karachentsov on the stage. The famous Soviet actor made the greatest impression on the young boy. After school Sergei went to Moscow and entered the Shchukin Drama School but didn’t finish it. He starred in movies, wrote poetry, composed music and didn’t attend classes. That’s why he was expelled. Sergei went back to Rostov-on-Don, where he played various roles in the local Youth Theatre. However, a year later the guy came back to Moscow and eventually graduated from the Theater School in 1986. Ekaterina Strizhenova (nee Tokman) is a Russian theater and film actress, TV presenter. Awesome girl was born on March 20, 1968 in Moscow. Her father, a journalist and writer, died of cancer when Katya was only six years old and her sister Victoria was twelve. Their mother was a Russian language teacher, then she worked in the presidential administration. At the age of five Ekaterina started acting in children’s television programs and was a presenter of children’s concerts and performances. Then the little girl joined the Moscow children’s dance ensemble Kalinka. 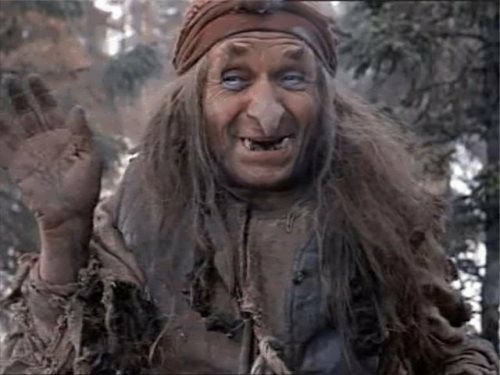 You know, Ekaterina made her film debut in 1984. The young aspiring actress played one of the title roles in the drama Leader, directed by Boris Durov. 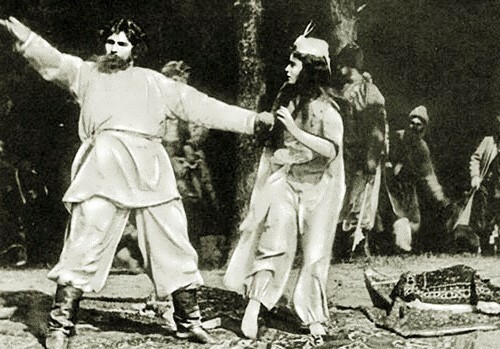 On the set of the film Ekaterina met her future husband – Alexander Strizhenov, who also played one of the main roles in the film. The actress graduated from the Moscow Institute of Culture. Natalia Guslistaya or Natalie Burn is an actress, choreographer, modern ballet dancer, stuntwoman and an extremely beautiful girl. You know, Natalia entered the Actors Studio, becoming a student of Al Pacino, Martin Landau and Sally Kirkland. Her dance impressed director of London’s Royal Academy Maurice Bejart. The beautiful and talented girl was born in the USSR into the family of a ballerina and a representative of scientific dynasty. She began dancing in Kiev. Then the family moved to Moscow, and Natalia continued her studies at the Moscow State Academy of Choreography at the Bolshoi Theater. Also she studied at the Royal Ballet School in London, where she was invited by the director Gailene Stock, and at the Rambert School of Ballet and Contemporary Dance in London. By the way, the girl practiced with famous choreographers in 3 studios Pineapple Studio (London), Millennium Studios (Los Angeles), and The Edge Studios (Los Angeles).